100% Premium Cotton Exterior. 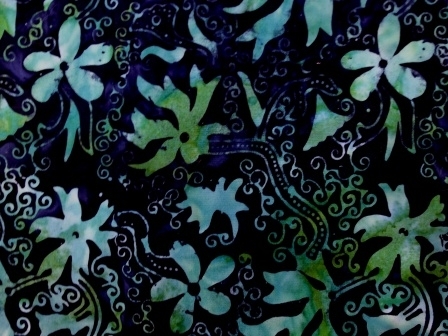 Fully Lined in 100% Muslin with Double-Stitched Construction. All Organic Grains, Botanicals & Natural Essences Derived from Worldwide Sources. A Useful, Thoughtful & Unique Gift Idea! Beautifully Packaged! 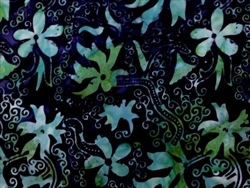 APPROXIMATE SIZE: 10" X 13"
Available in 30 Unique Aromatherapies or as Unscented. Mircowaveable for Use as Moist Heat Therapy. Can Also be Frozen! 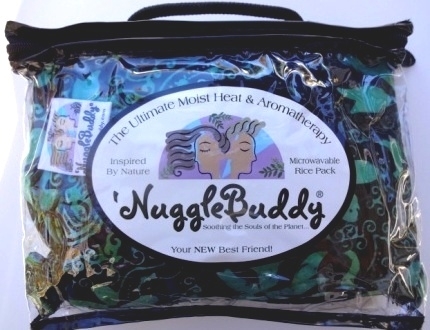 Simply remove 'NuggleBuddy from package & microwave on high for 2 to 2 1/2 minutes. Because microwave wattage & heating times vary, always perform a "touch test" to be certain that 'NuggleBuddy is at a comfortable & safe temperature for skin application. Gently manipulate contents to evenly distribute heat prior to use. DO NOT OVERHEAT! To do so will result in burns and could cause product to catch on fire! 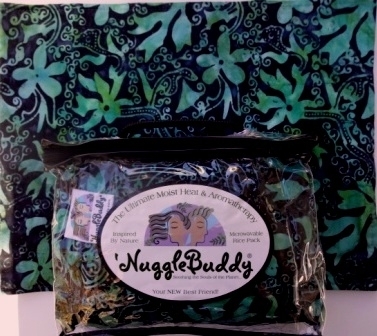 Always store 'NuggleBuddy in original packaging or sealed plastic bag when not in use to prolong moisture and aromatherapy effectiveness. Theoretically, a 'NuggleBuddy will last through many years of use if heated according to label instructions & stored properly. It will never stop providing heat, but will naturally lose some of it's moisture and aromatherapy benefits over time. We advise that you replace your 'NuggleBuddy annually if used daily, or every 2 years if used weekly. Besides, you just may want to try some of our other amazing aromatherapies! Constructed in USA. Spot Clean Only. I have another Nuggle buddy given to me as a gift. But the latest one I ordered is sewn with itchy irritating nylon thread. It is not as comforting as my old one sewn with softer conventional cotton thread. I could easily make one of these myself. I wish I did now.